As of March 6th 2019 it’s been 18 months since Hurricane Irma wreaked havoc on the British Virgin Islands. 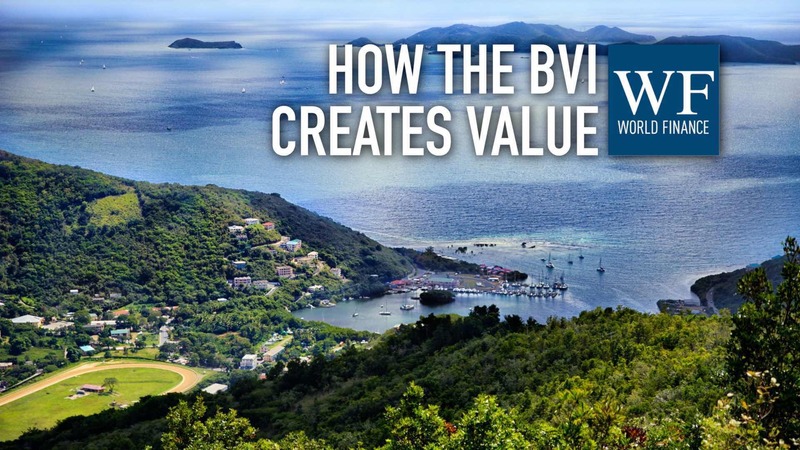 Simon Gray, Head of Business Development and Marketing at BVI Finance, discusses how the islands bounced back and is now incorporating more companies than ever, as well as the increasing importance of fintech on the BVI. In the other half of this interview Simon talks about the role the BVI plays in international trade and investment. World Finance: Simon, how is life and business on the islands today? Simon Gray: It’s thriving, and it was an interesting time 18 months ago. But I think the word resilience springs to mind; stability, robustness and capacity to adapt. I think the best example I can give is perhaps the actual register of companies, which continued registering companies two days after Hurricane Irma. We’re also encouraged that in the Vistra 2020 report for 2018, for the eighth consecutive year we were voted the world’s top offshore centre. In addition, the Bank of Asia became a new licensed entity, and that is one of the world’s most prominent digital banks, it’s a global bank. We found that fact very encouraging. We’ve had new legislation – the limited partnership act introduced two months after the hurricane in December 2017. That’s led to a significant uplift in the registration of partnerships. We also responded very quickly to a new European Union requirement for economic substance, and as a consequence we’re not on the non-cooperative list. And finally we led a very successful trade mission to Asia, focusing on China, last year. And that’s proving to bring in very good dividends. And we think there will be more of those to follow. World Finance: Now, incorporations of BVI business companies have been higher than ever in recent quarters; what’s been driving this growth? Simon Gray: Well I think actually, having come out of the hurricane, stability, resilience were factors. But in terms of stats, it’s quite impressive. If you take the Q3 statistics, our most recent ones for 2018, they are showing a five percent increase quarter on quarter. And actually if you compare that completely with the previous year, it shows a 25 percent increase, which is pretty good. Another great development: we introduced the limited partnership act in December of 2017. That was just two months after these hurricanes. And if you take the Q2 and Q3 stats for 2018, they are showing a 200 percent markup in terms of limited partnership registrations – largely driven by an enormous, insatiable appetite for funds. So we’re very encouraged by these statistics. World Finance: What other changes have the last 18 months brought? I understand that fintech is increasingly important. Simon Gray: Well absolutely – we see that as a key priority, going forward. We’ve certainly had masses of interest. And it is a core focus for us. For example, last year we ran two very successful international shows. One in Singapore, one in Tortola. And the theme was The Great Digital Disruption. And the feedback we got was extremely positive. So we see that as a core value added in the past 18 months, and we think that will grow going forward. Another area – I mentioned the limited partnership act, that was obviously a very inspired decision to make – but we also have a micro business act, and I think that will show potential definitely going forward. World Finance: And what about for the next 18 months? What can we expect from the British Virgin Islands – and BVI Finance? Simon Gray: Well, there’s no room for complacency. And we’ll do our best to continue to punch above our weight. I think there will be great innovation; an awareness, a cognisance of ever-evolving international standards. 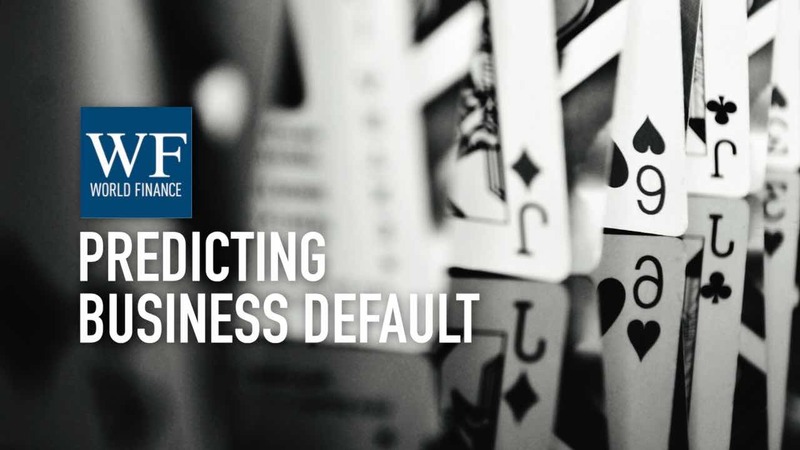 We do our best to keep track of changes being made in all of the IMF standards – be it IOSCO, Basel for the banks, IAAS for insurance, and of course FATF in terms of anti-money laundering. And OECD corporate governance. All of those are absolutely imperatives. But I think fintech will grow exponentially. I think there will be probably a great economic boom as a consequence of the new substance legislation. So I think actually it will be not only a compliant benefit, but an overall net economic benefit to the territory. World Finance: We’ll look forward to that! Simon, thank you very much. Simon Gray: Thank you very much for your time.